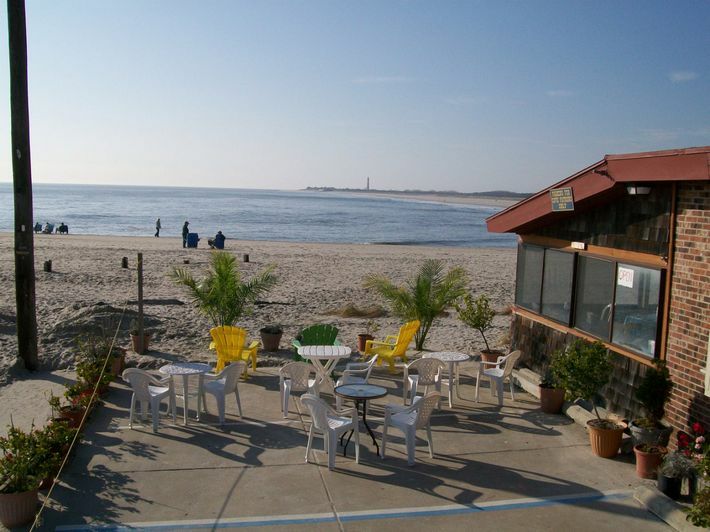 The Cove Restaurant is located right off Cape May's famous Cove Beach and serves breakfast and lunch. Our Breakfast menu offers such delectable items as waffles, pancakes and french toast, all with the additional option of a variety of fruit toppings and whipped cream. There is also an assortment of scrumptious omelets and scrambler skillets. Our Lunch menu features burgers, chicken, cheese steaks, wraps, fresh salads, fish, scallops, crab cakes, clams on the half shell, and delicious homemade clam chowder. And of course we offer the Jersey Shore's traditional Deitz & Watson grilled hotdogs for convenient beach take-out. Looking for a place to stay? Check out the owner's rental property by clicking here.